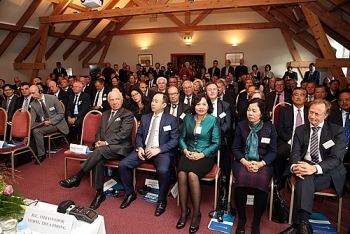 On September 19 in Hanoi, Prime Minister Nguyen Xuan Phuc held a reception for newly-accredited Spanish Ambassador to Vietnam Maria Jesus Figa Lopez-Palop. 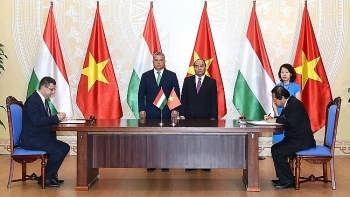 On September 25th, Prime Minister Nguyen Xuan Phuc held talks with his Hungarian counterpart Viktor Orban following a welcome ceremony in Hanoi. 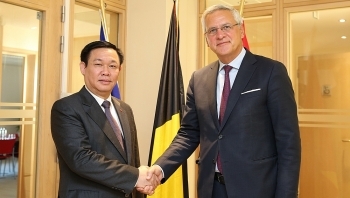 On September 19, Deputy Prime Minister Vuong Dinh Hue had a working session with Belgian Deputy PM and Minister for Employment, Economy and Consumer Affairs Kris Peeters, and met with Senate President Christine Defraigne, and Minister-President of Flanders Geert Bourgeois as part of his visit to the European nation. 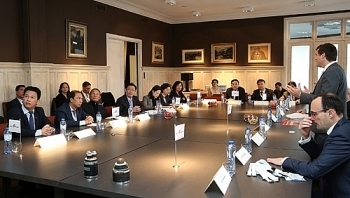 On September 18 in Brussels, Belgium, Deputy Prime Minister Vuong Dinh Hue chaired a forum on promoting the economic ties between Vietnam and Belgium and other European nations with the participation of more than 100 business representatives. 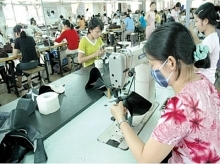 On September 17th, Deputy Prime Minister Vuong Dinh Hue and the Government's delegation began their working visit to Belgium and visited the headquarters and wind and solar energy projects of Rent-A-Port, an engineering and investment company specialising in the development of marine infrastructure and industrial zones. 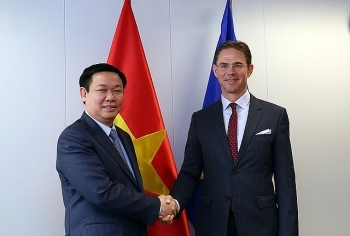 On September 18 in Brussels, Deputy Prime Minister Vuong Dinh Hue met with Vice President of the European Commission JyrkiKatainen as part of his working visit to Belgium and the EU. 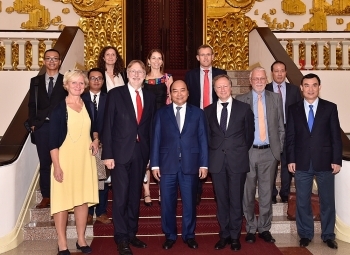 On September 14, at the Government Office in Hanoi, Prime Minister Nguyen Xuan Phuc held a reception for Chair of the European Parliament’s International Trade Committee (INTA) Bernd Lange and the INTA delegation who is on a working visit to Vietnam. 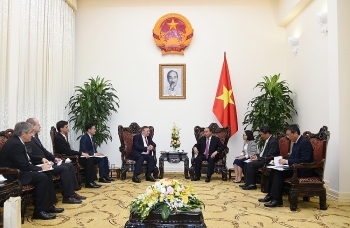 On September 12, at the Government Office in Hanoi, Prime Minister Nguyen Xuan Phuc held a reception for Hungarian Ambassador to Vietnam Ory Csaba. 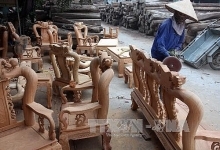 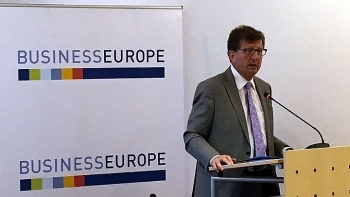 At an EVFTA workshop held in Brussels on September 7, EU’s chief negotiator Mauro Petriccione said the European Union (EU) wants to ratify the EU-Vietnam Free Trade Agreement (EVFTA) in 2018 and put it into force as soon as possible. 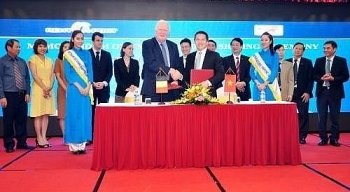 The Vietnam National Shipping Lines (Vinalines) and Belgian Rent-A-Port N.V recently signed a Memorandum of Understanding (MoU) on the possibility of cooperating in a grain specialized port, processing zone and logistics system projects in Lach Huyen port and Dinh Vu industrial zone, in Hai Phong city.